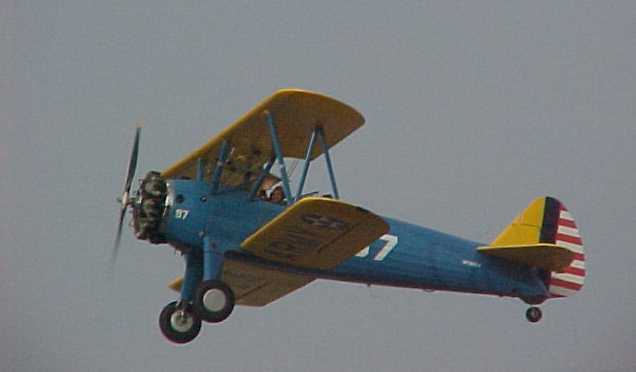 Raymond Flying a Vintage Stearman... YaHoo!! I flew 3 times in the right seat of this aircraft on test flights, and got to go supersonic on 2 of those flights. 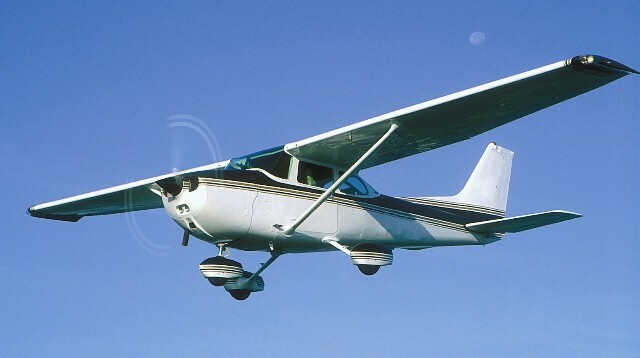 I have checked out in Cessna 150's, 172's, and 182's and the Cherokee 140.